A Graduated bob is a precision cut that is very technical. 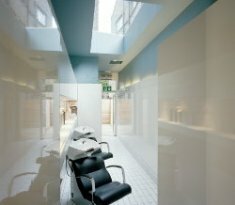 Our clients has very strong and coarse hair texture that needed softening by freehand point cutting when dry. Using this finishing technique, she will leave with a perfect graduated bob but also with a personalised texture that suites her hair. 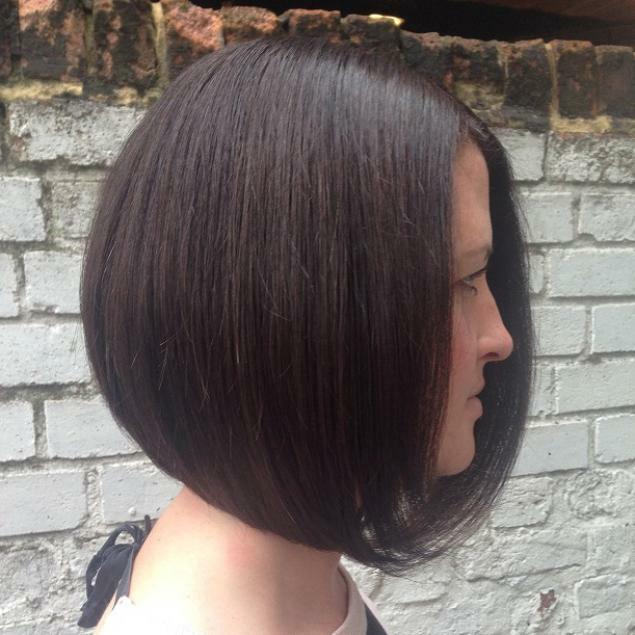 The graduated bob is a one of Annas favourite shapes at the klinik hairdressing!